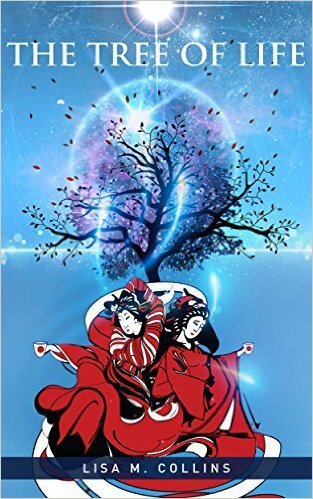 Today’s Book of the Week is a Japanese short story by Lisa M. Collins. The starfaring Ryukyuan clans have lived under a single guiding philosophy for nine millennia. Will one tragic mistake, one secret, destroy them?